When 79-year-old curmudgeon RAYMOND (Frank Langella) makes arrangements to be euthanized in Oregon, his family refuses to accept his decision.But when another family emergency arises, Raymond’s daughter KATE (Christina Applegate) turns to her husband BRIAN (Billy Crudup) for a little help. So Brian reluctantly volunteers to drive the cantankerous Raymond and his wine-loving wife ESTELLE (Mary Kay Place) three-thousand miles to Oregon. Determined to change the old man’s mind before they reach the Beaver State, it becomes quickly apparent to Brian that convincing your father-in-law to keep living when he’s ready to check out is no simple task. 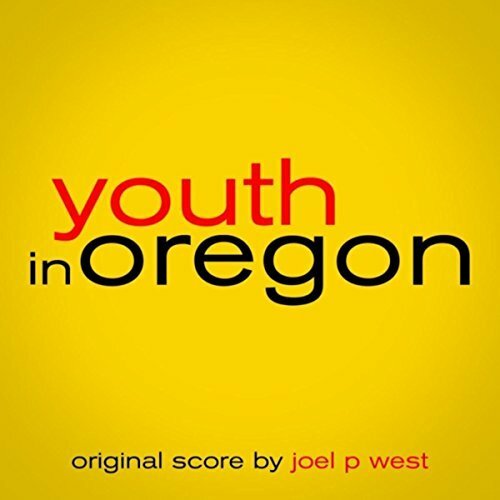 The movie soundtrack of Youth in Oregon will be released on February 3, 2017.